The answer to a hazelnut lover’s prayer. The answer to a hazelnut lover’s prayer. Frangelico is traced to the seventeenth- century Christian monks of Italy’s Piedmont region. © 2019 Fred DuBose / Sterling · Reproduced with permission. 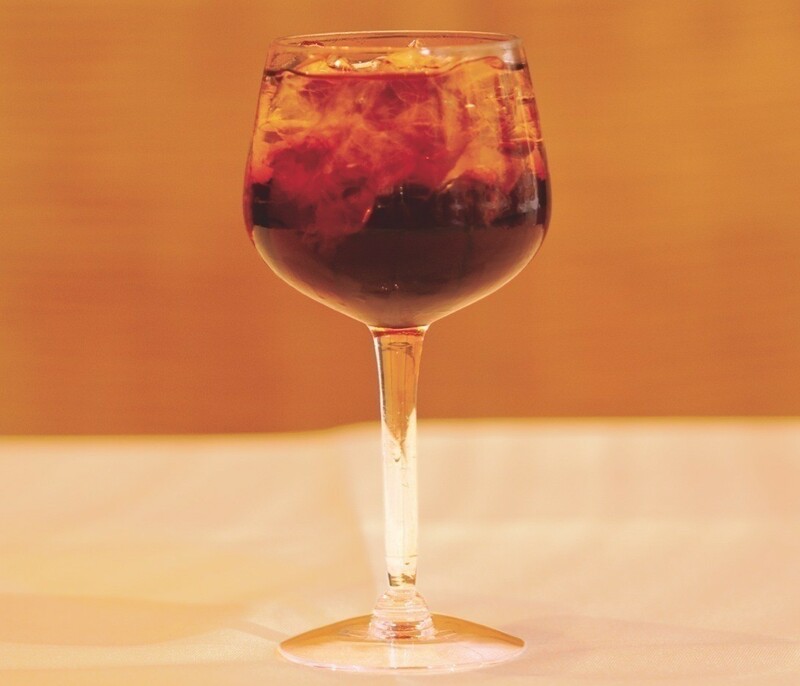 Fill a white wine glass with crushed ice and add rum and liqueur. Top with club soda to taste and stir.